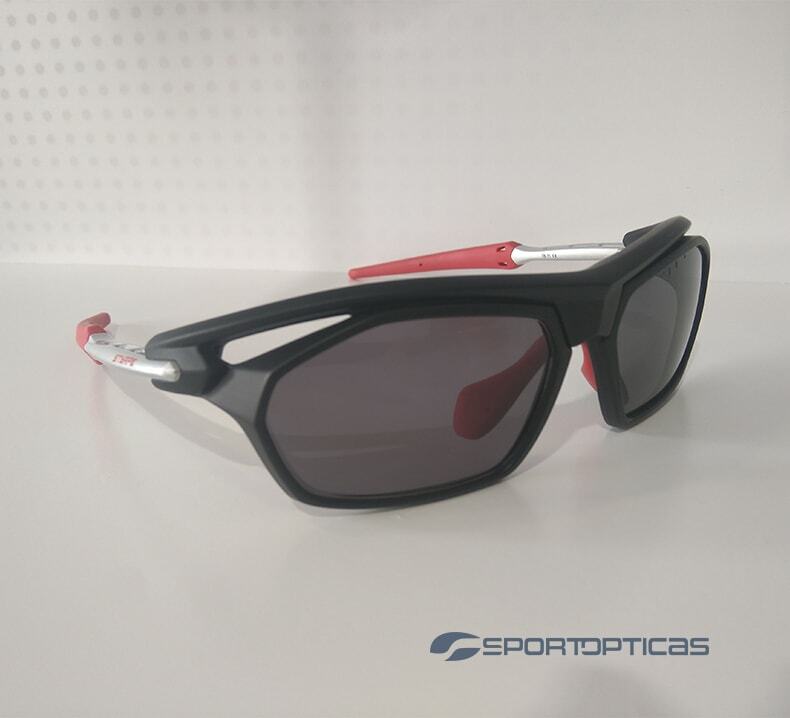 In this section you can see some pictures of the last finished orders for our clients. 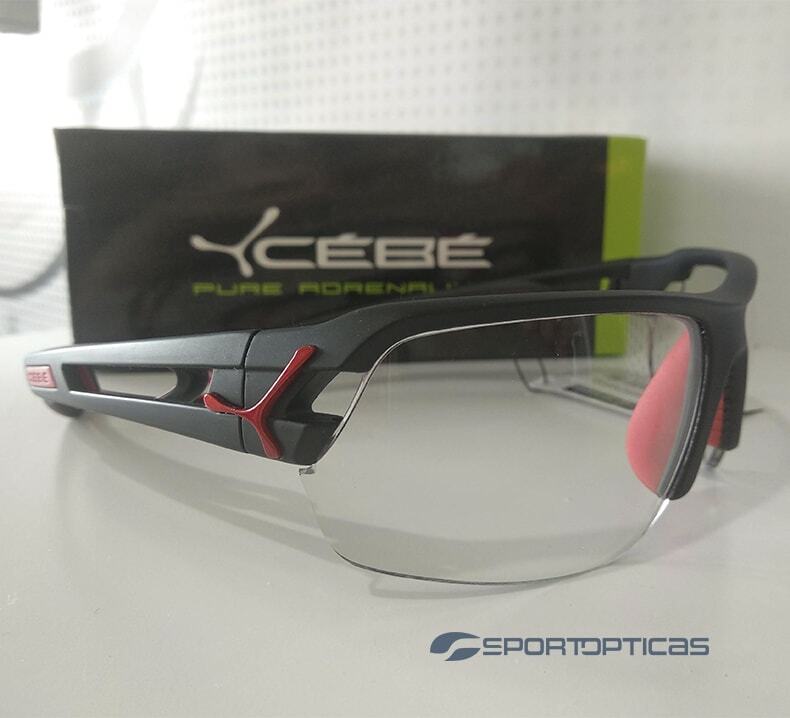 All the photos are original and made in our optics. 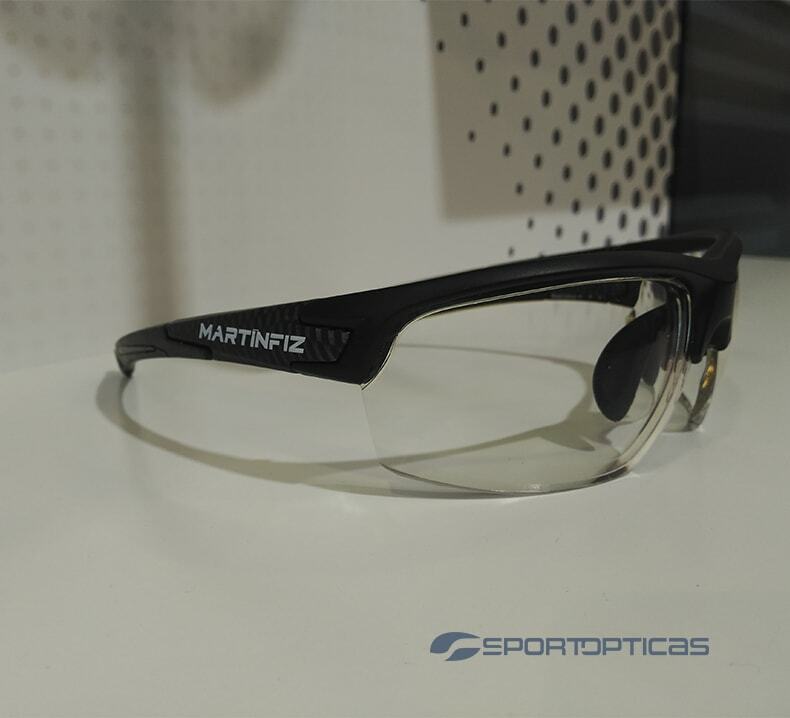 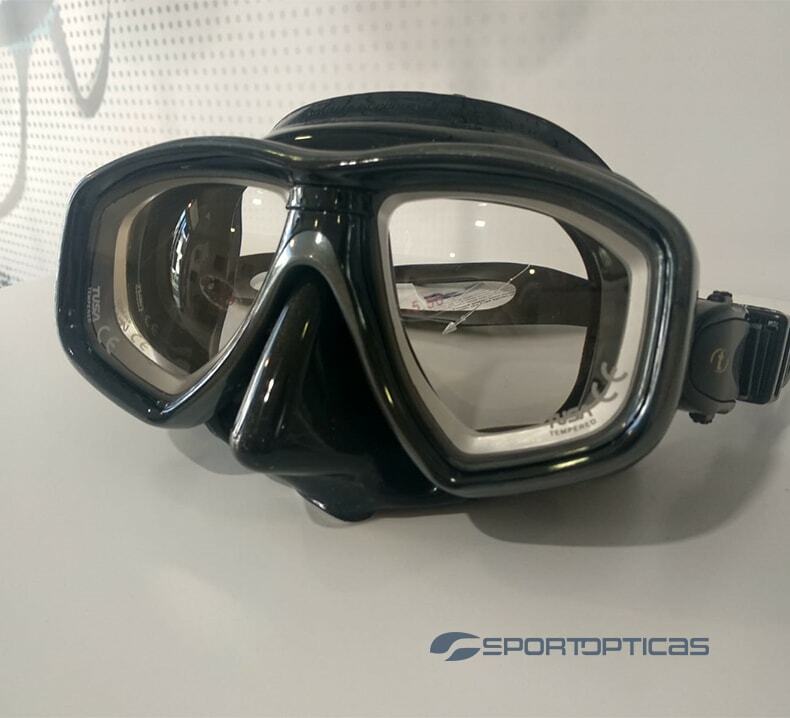 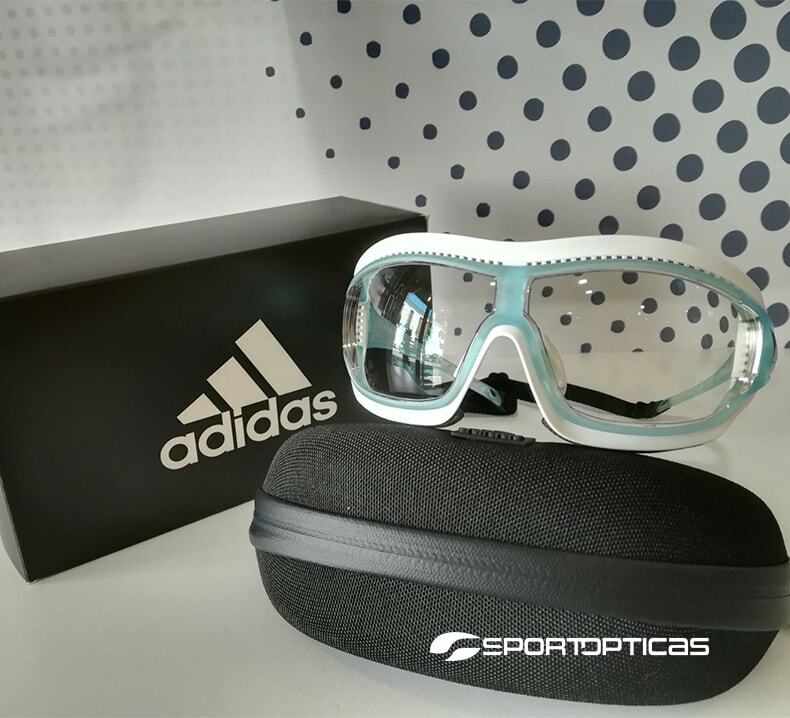 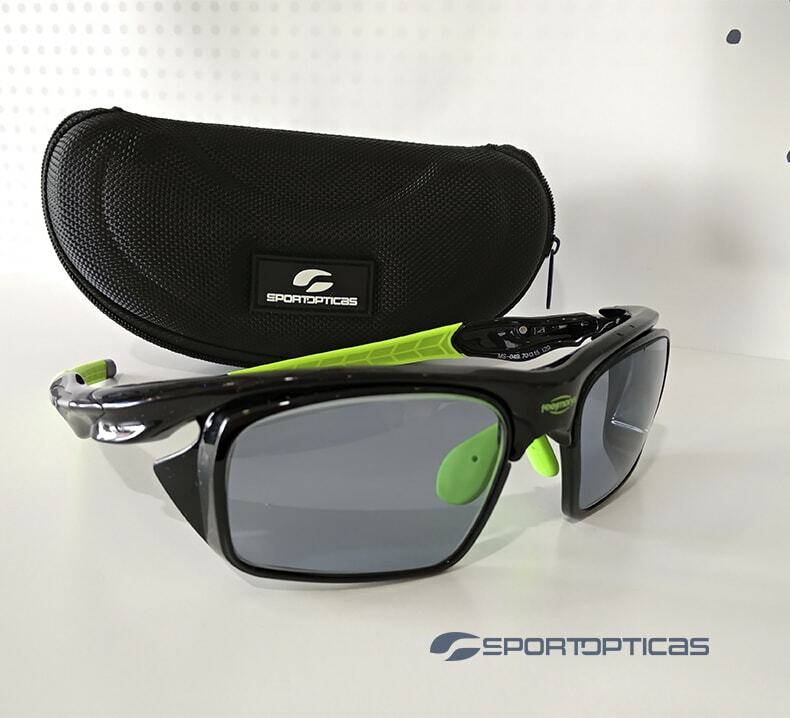 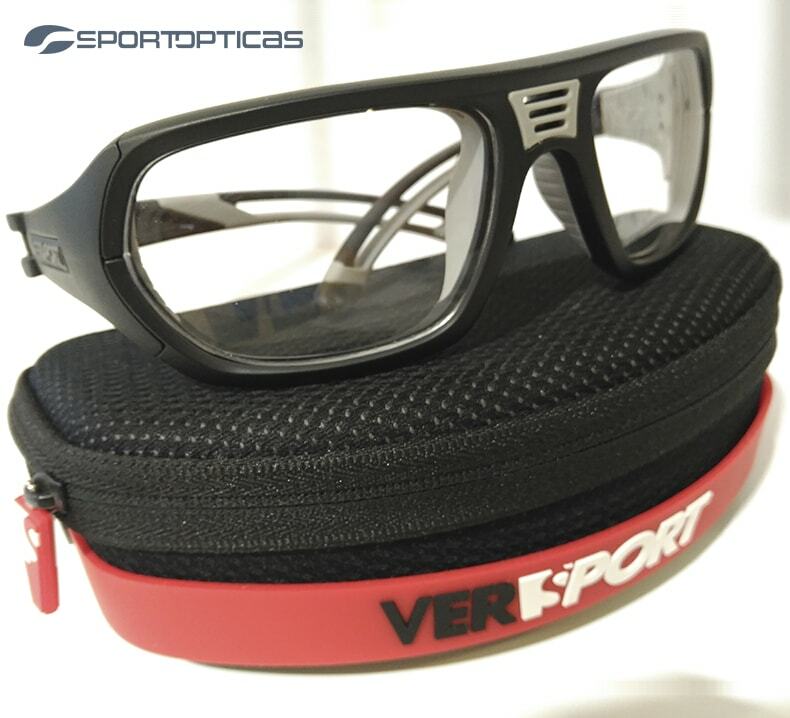 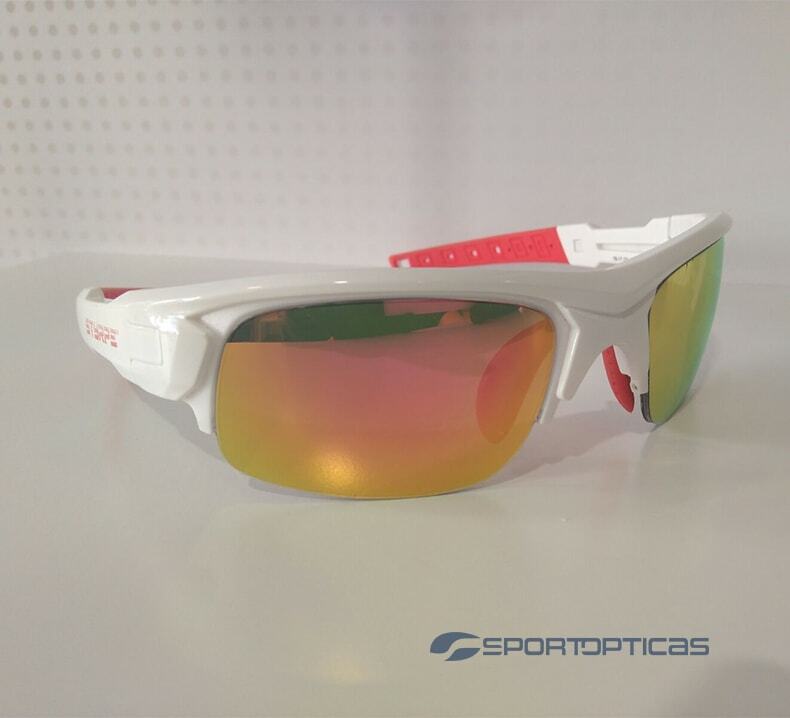 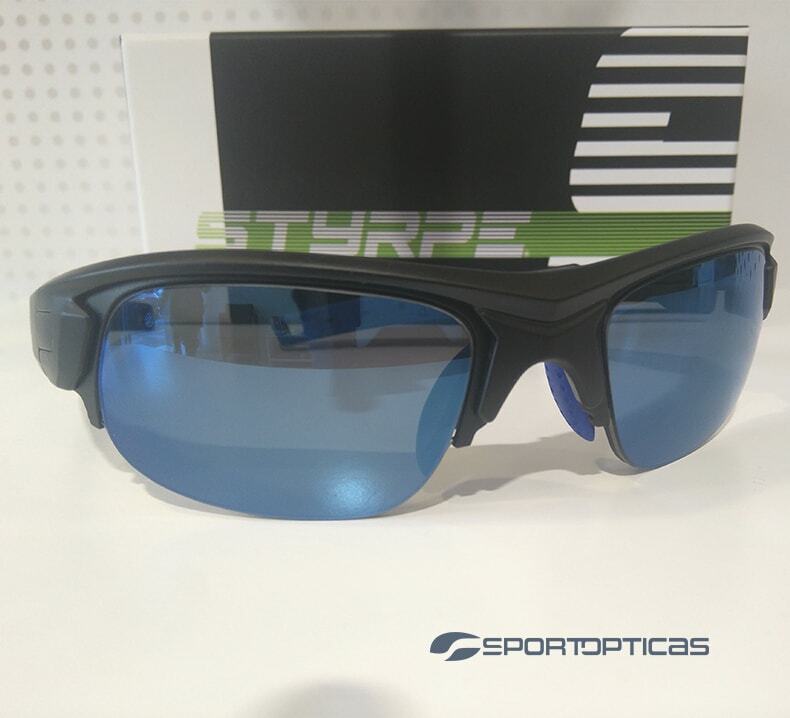 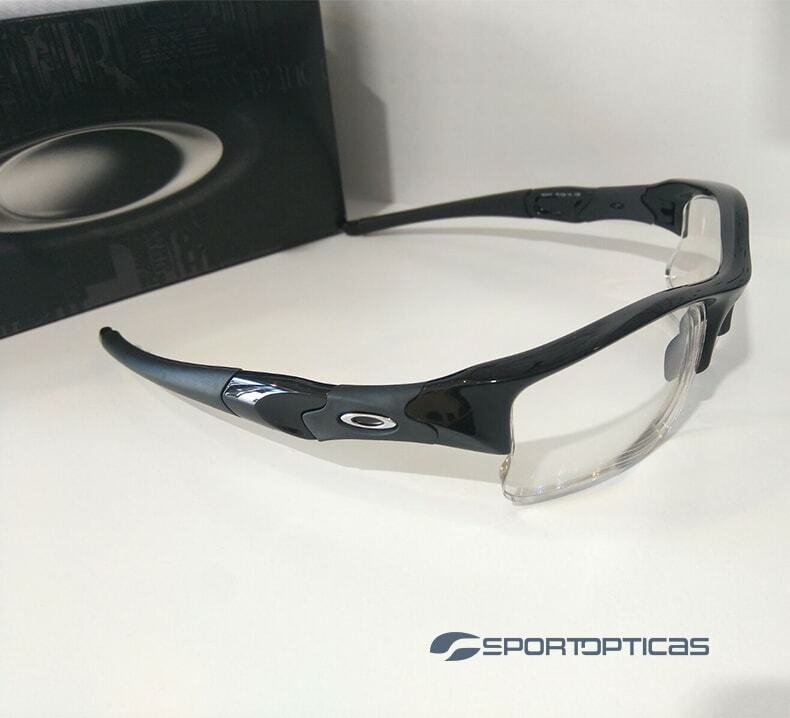 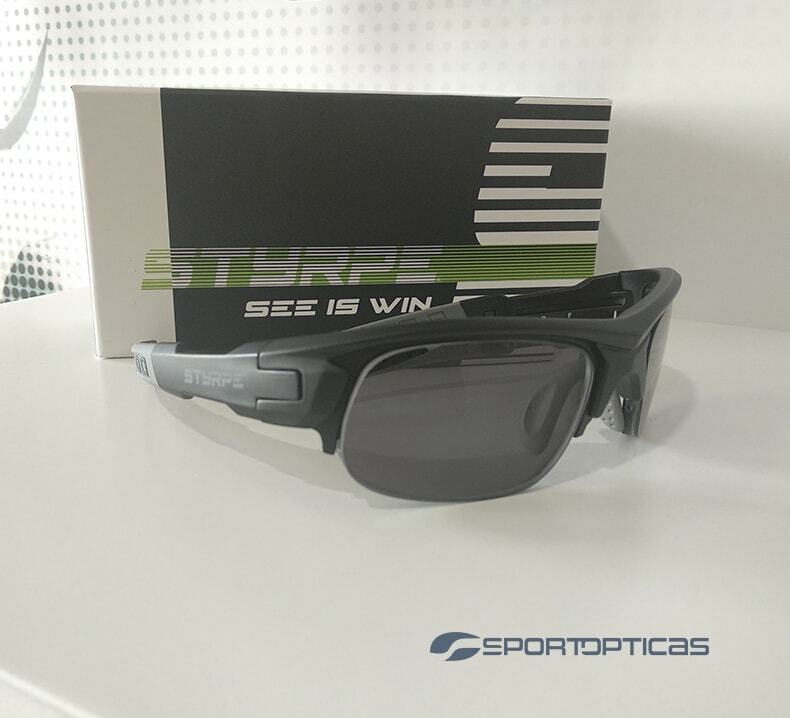 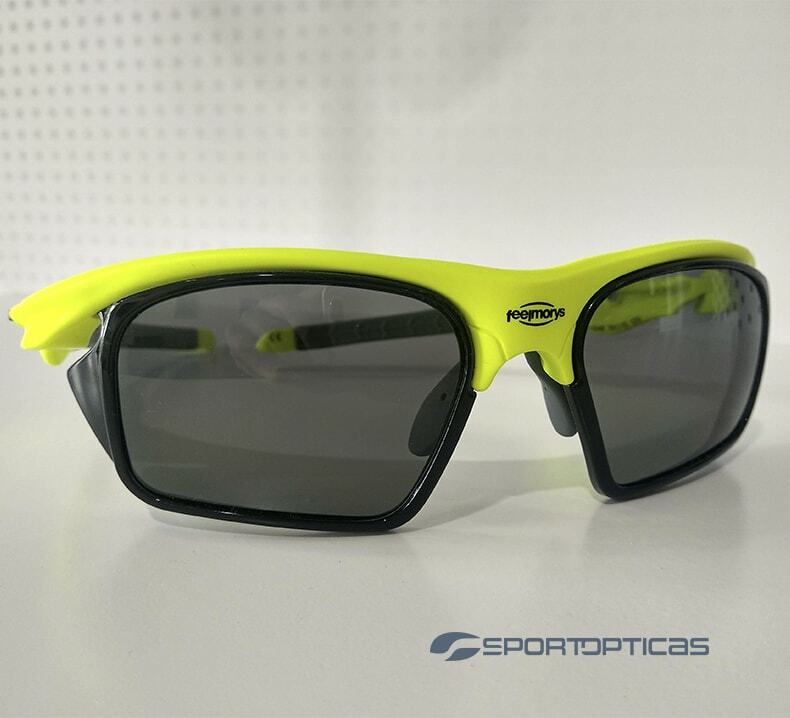 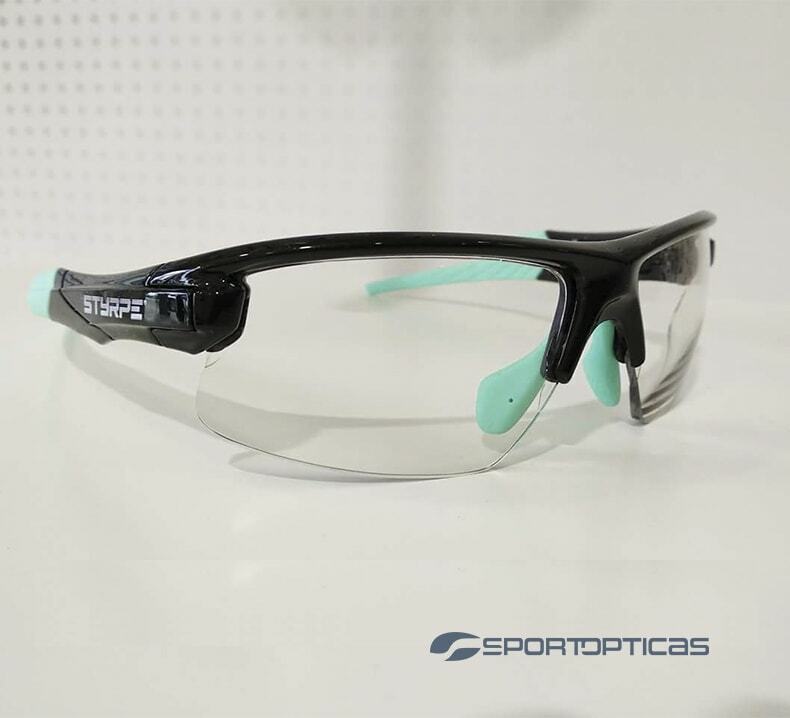 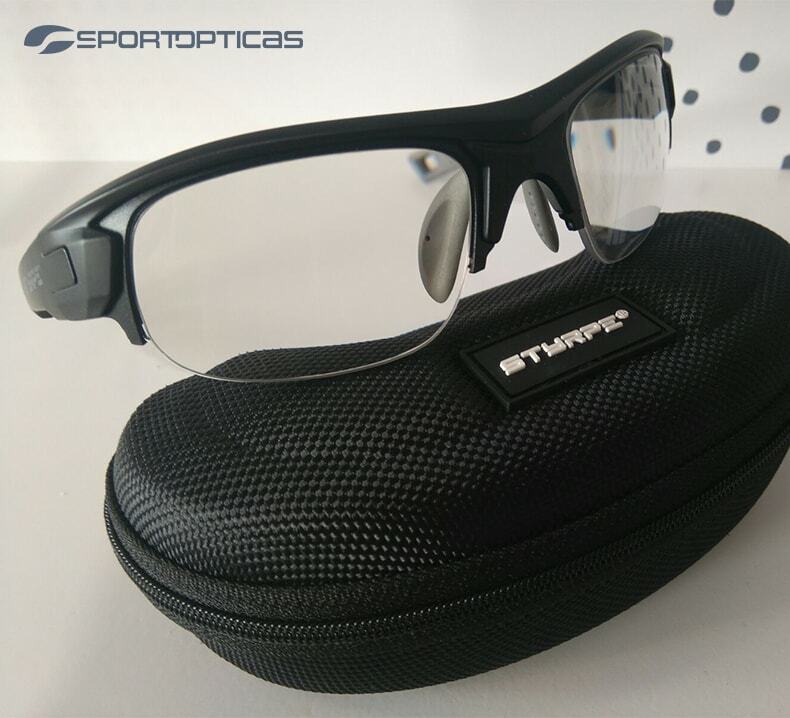 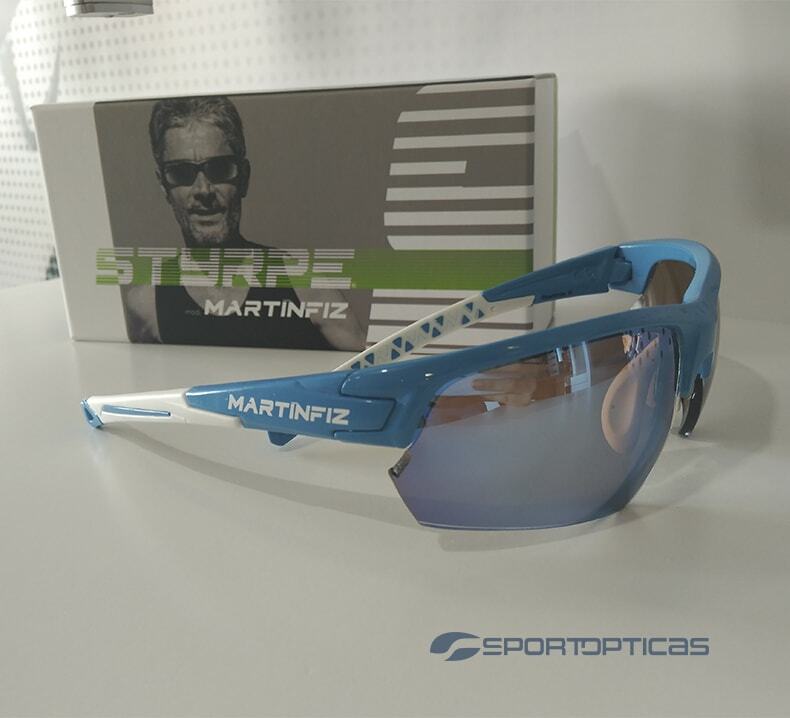 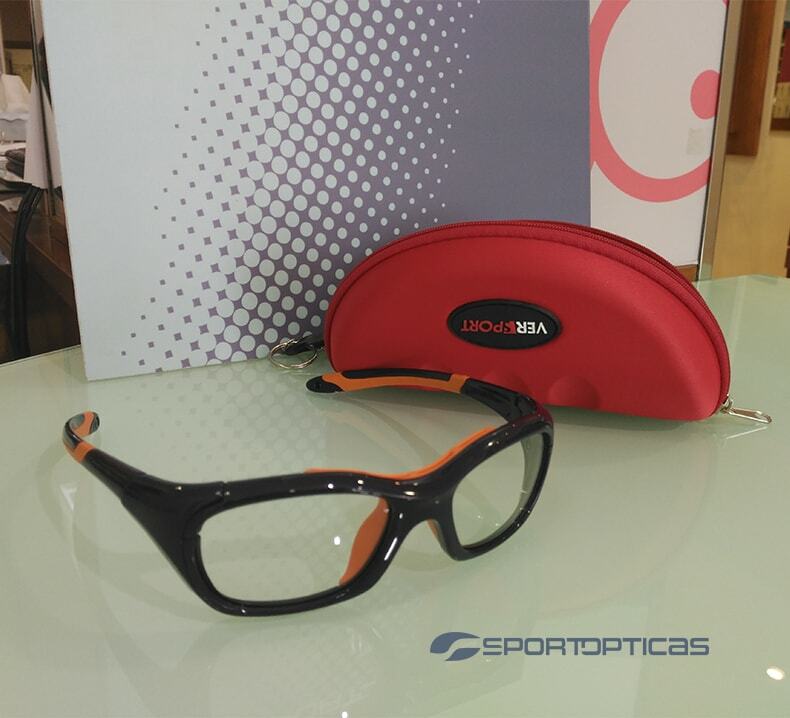 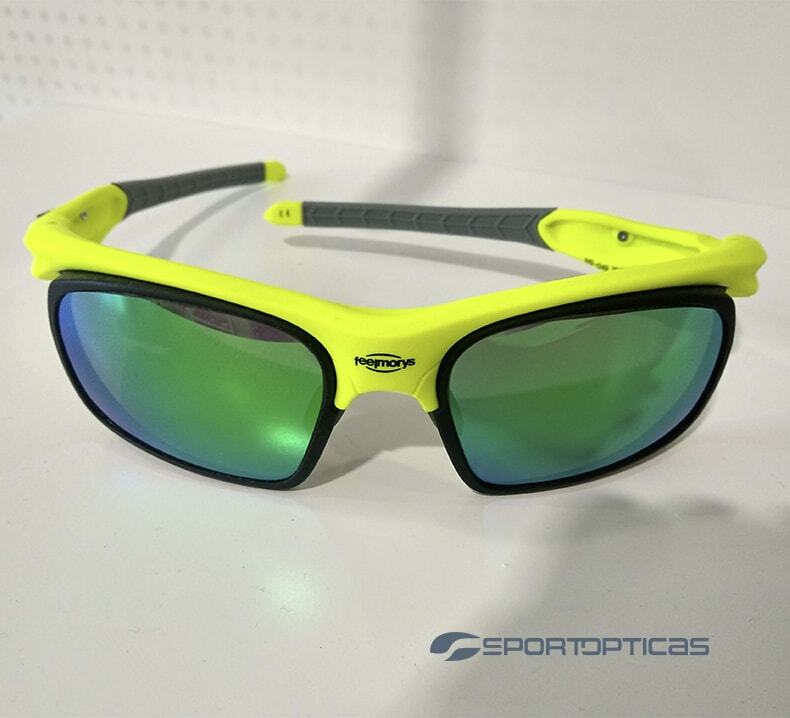 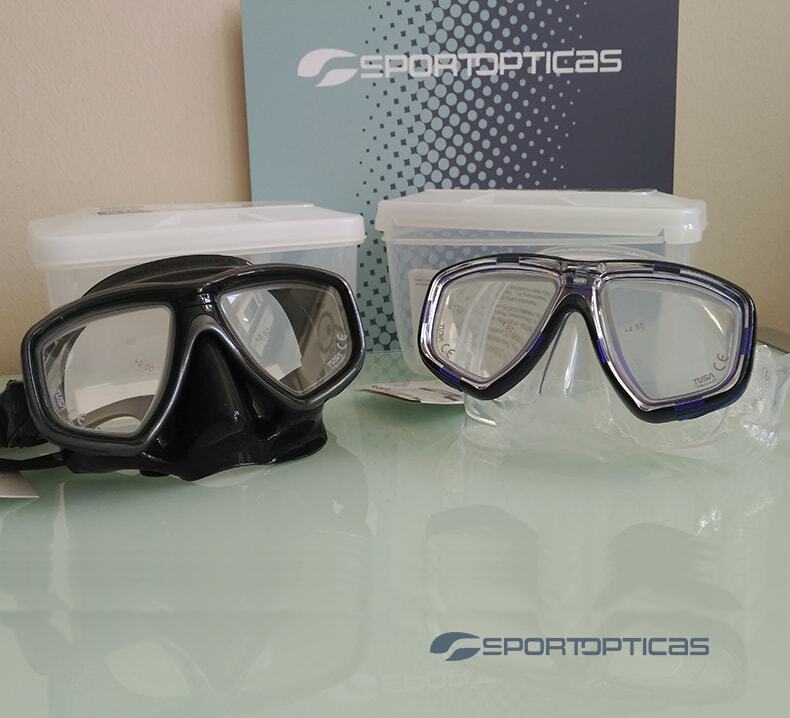 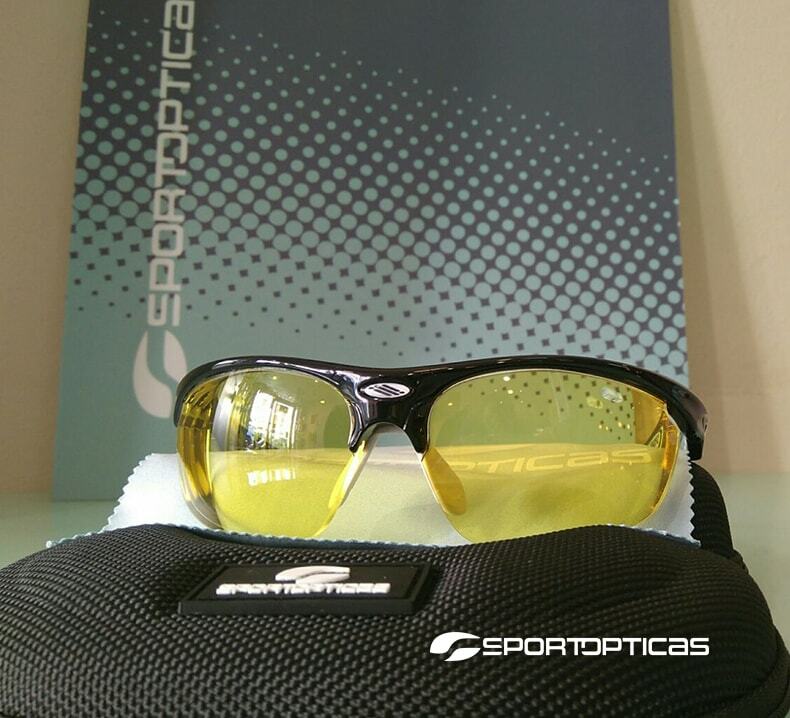 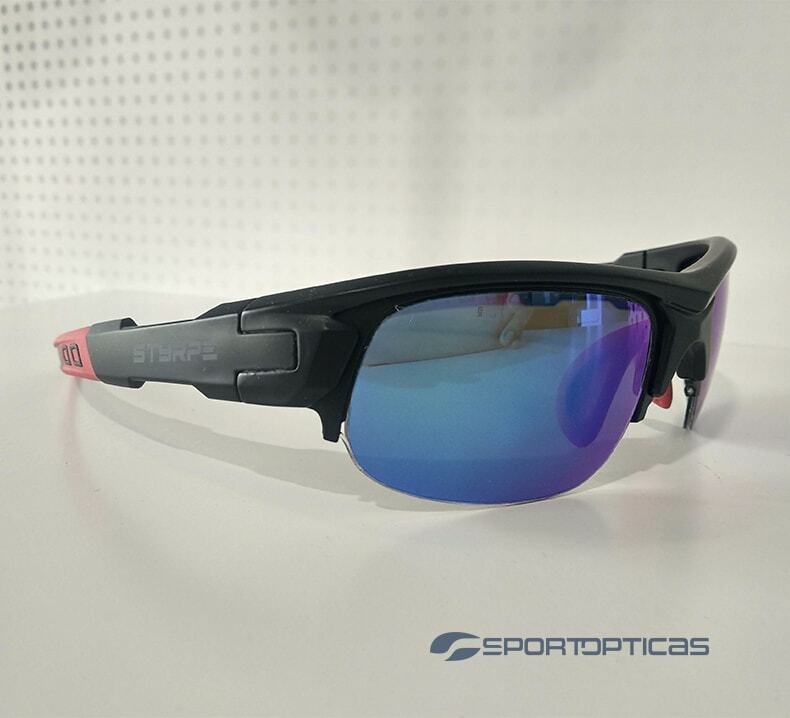 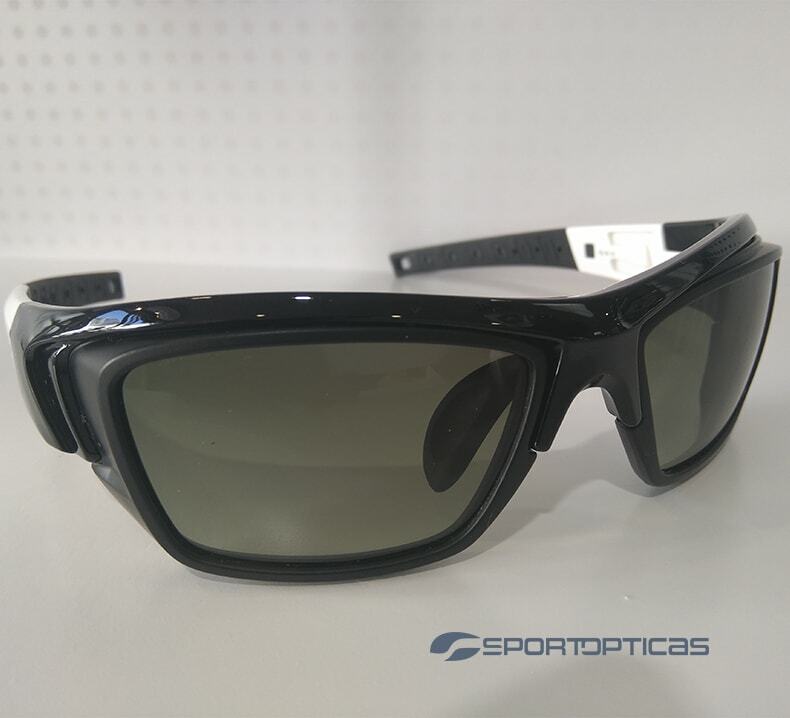 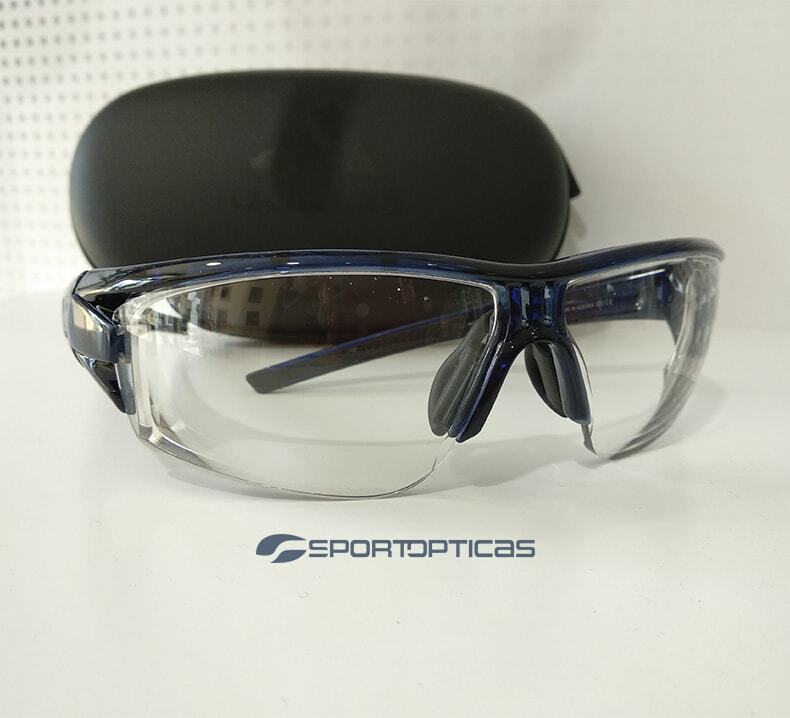 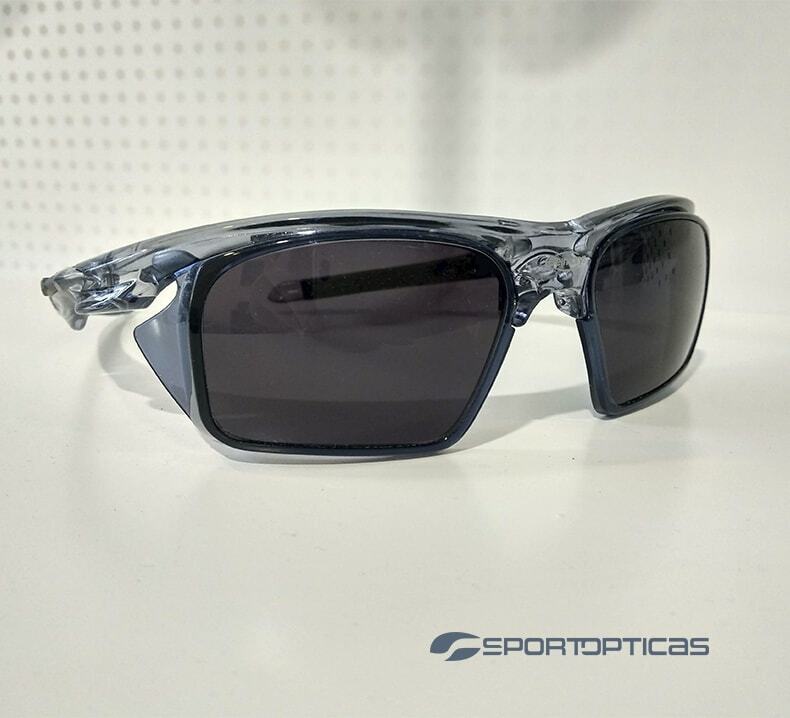 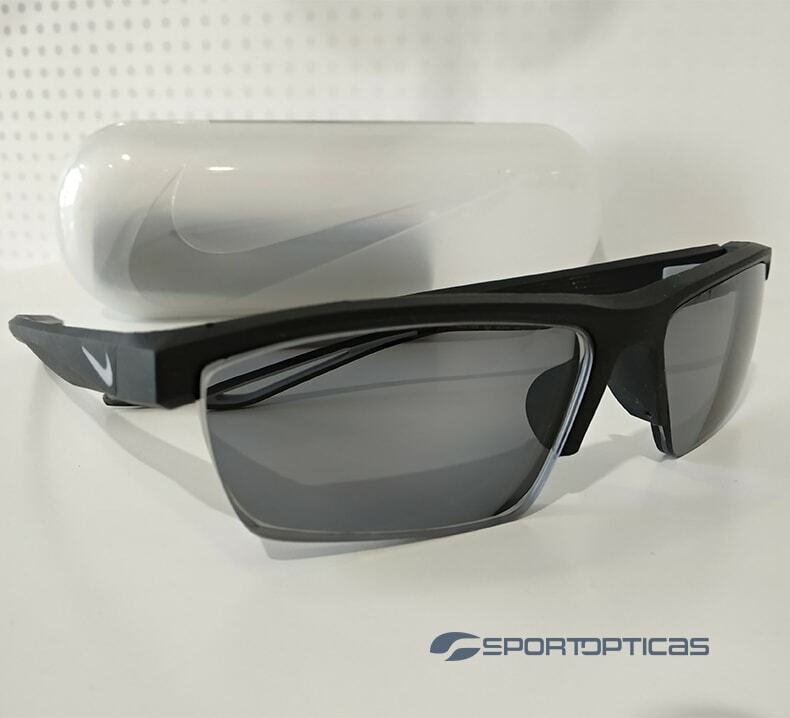 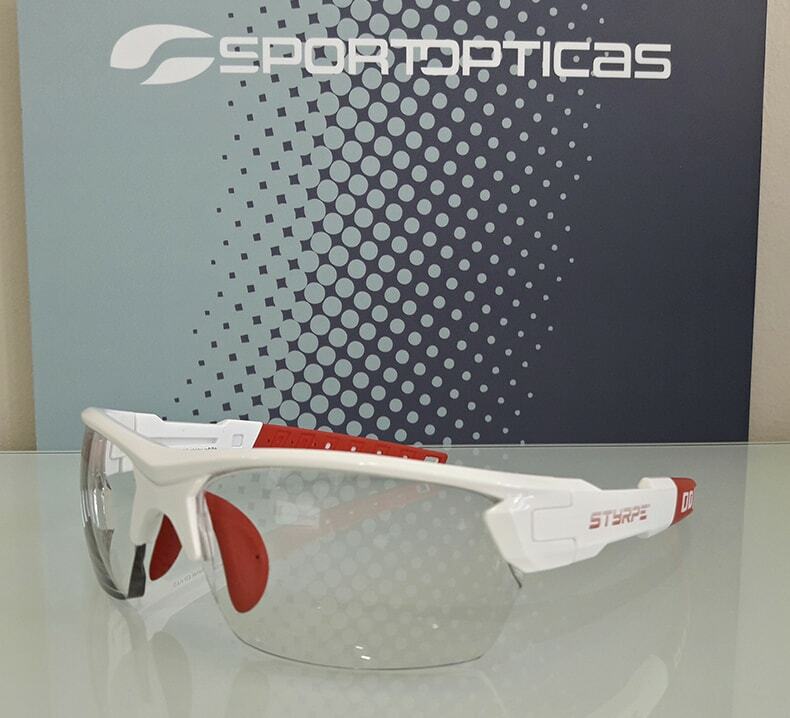 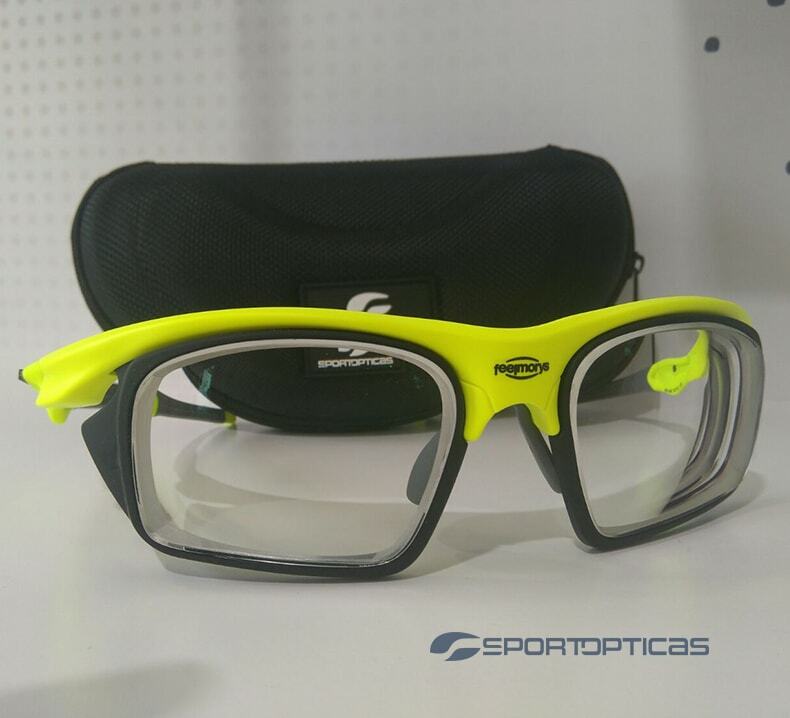 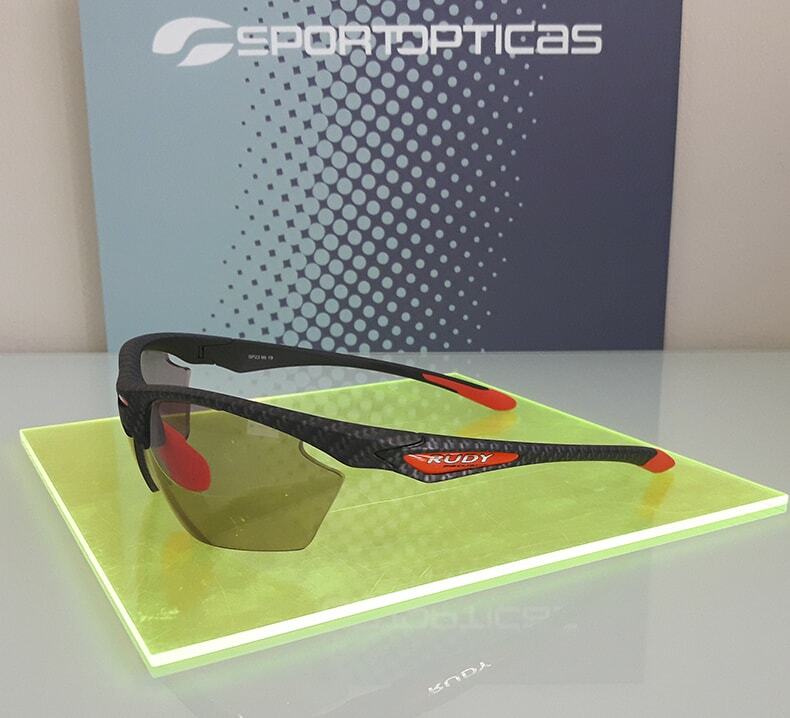 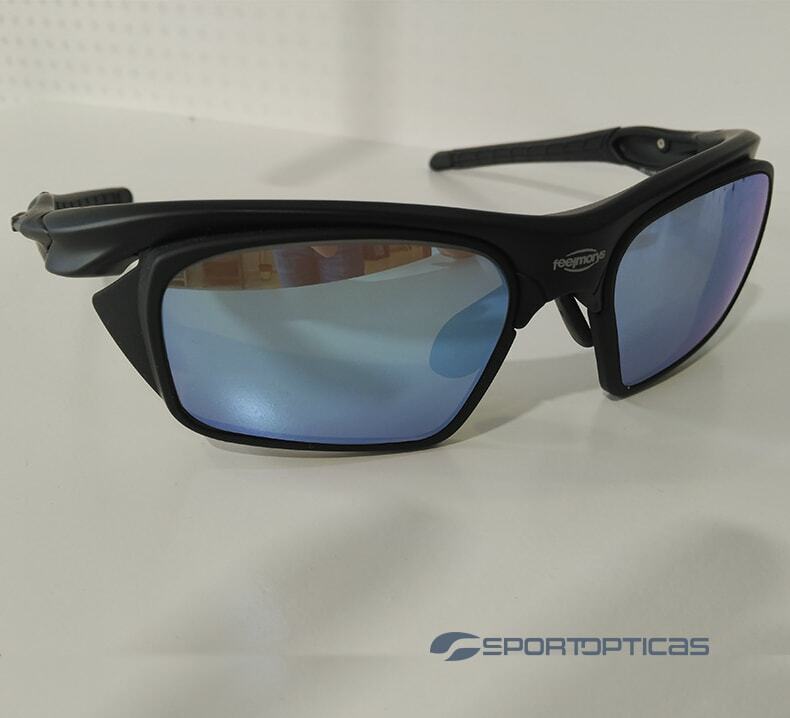 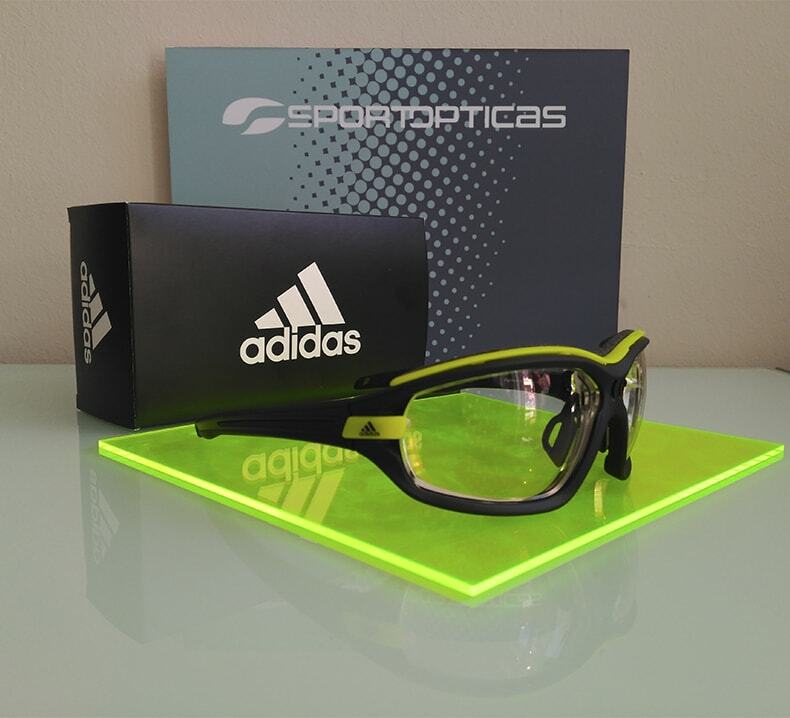 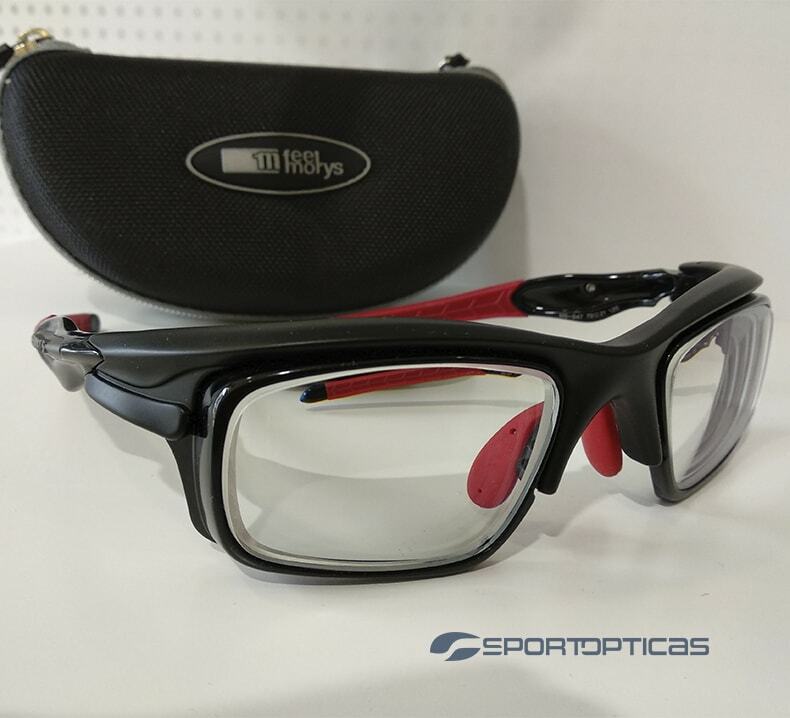 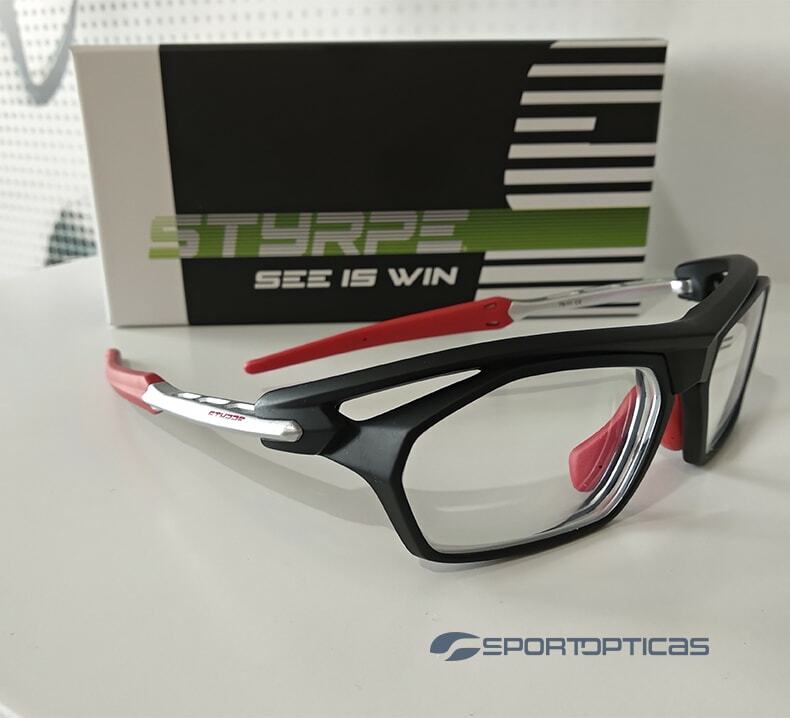 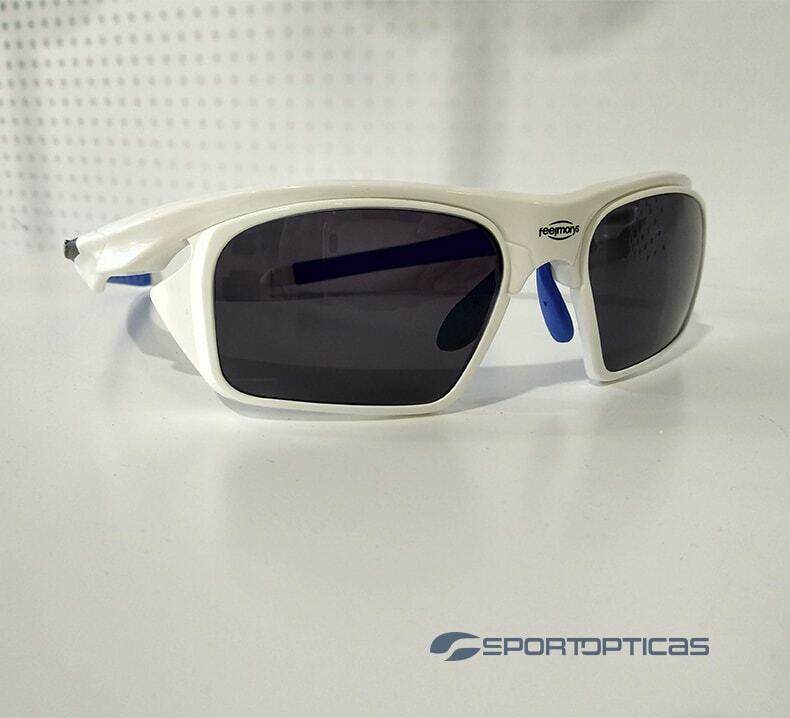 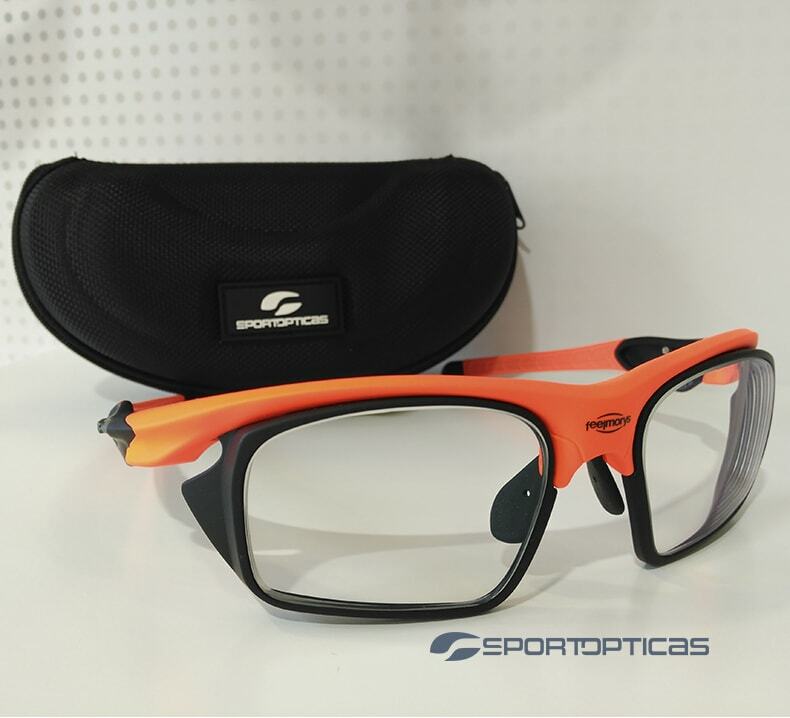 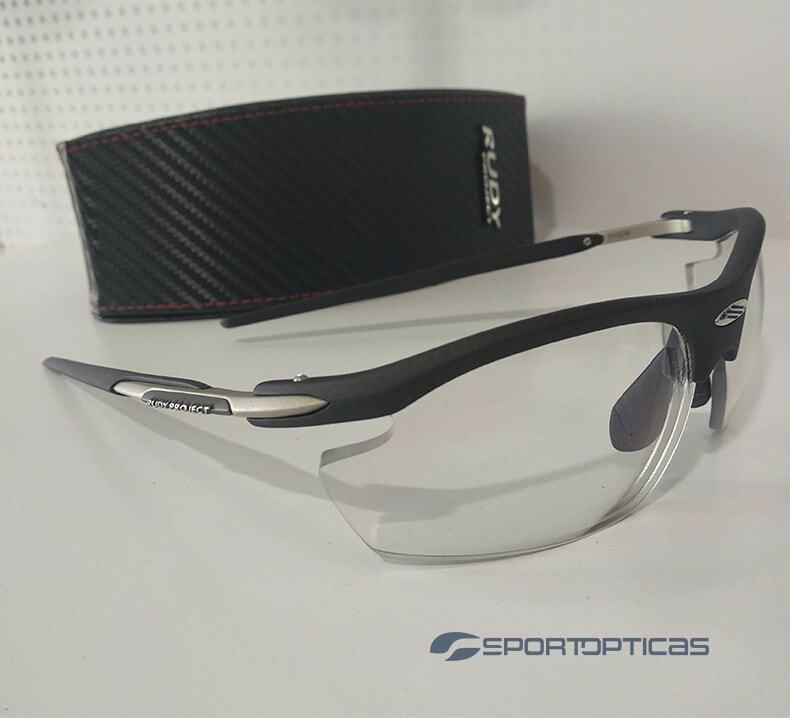 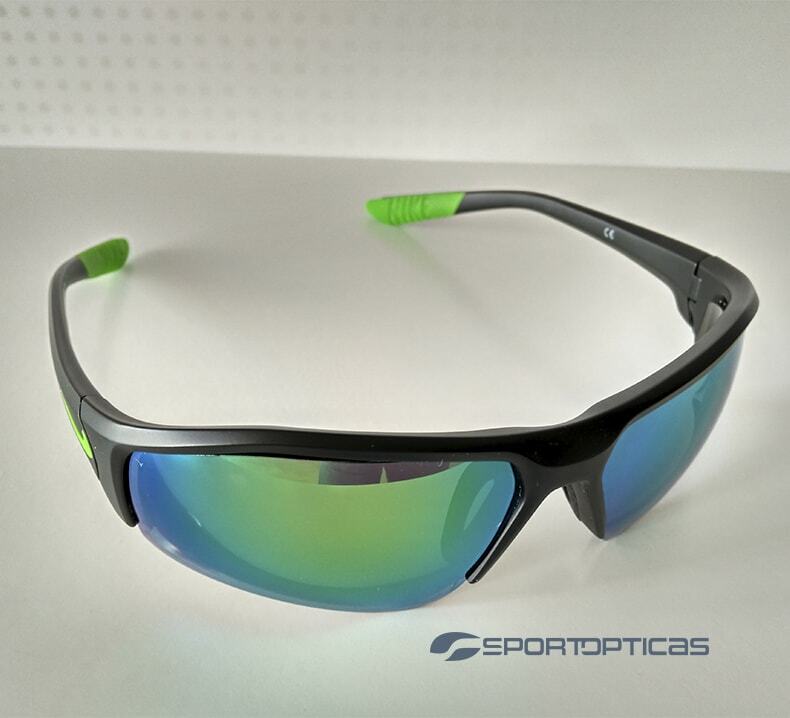 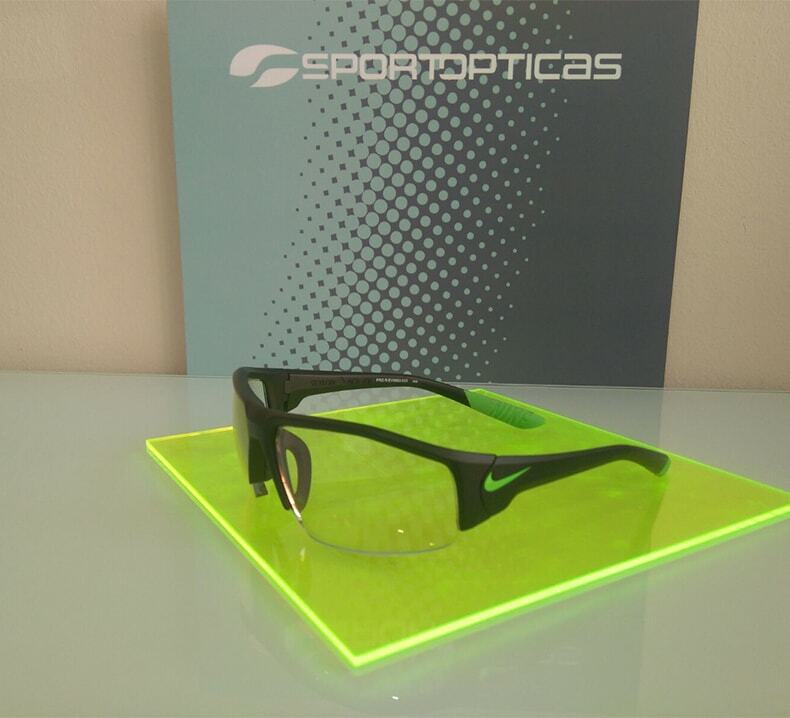 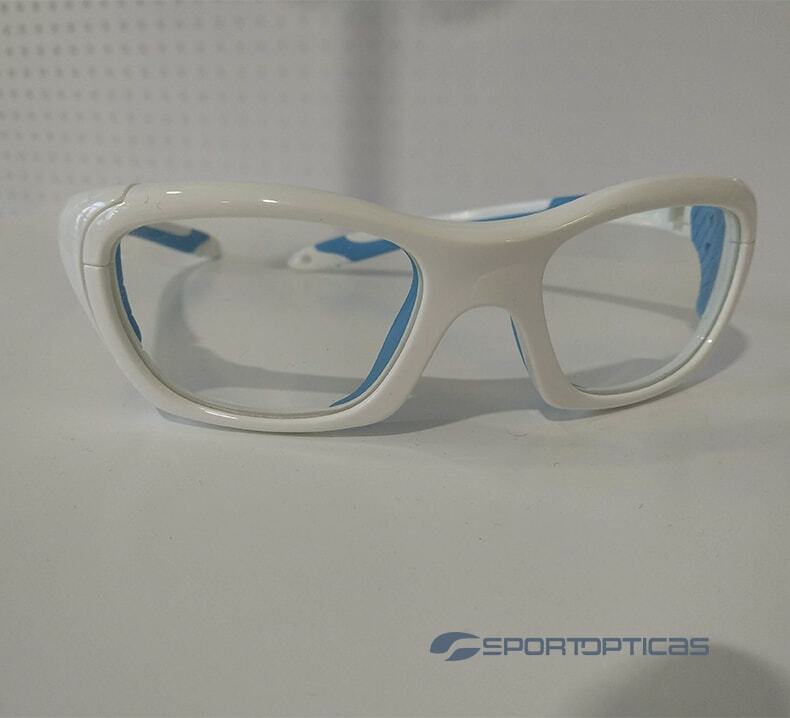 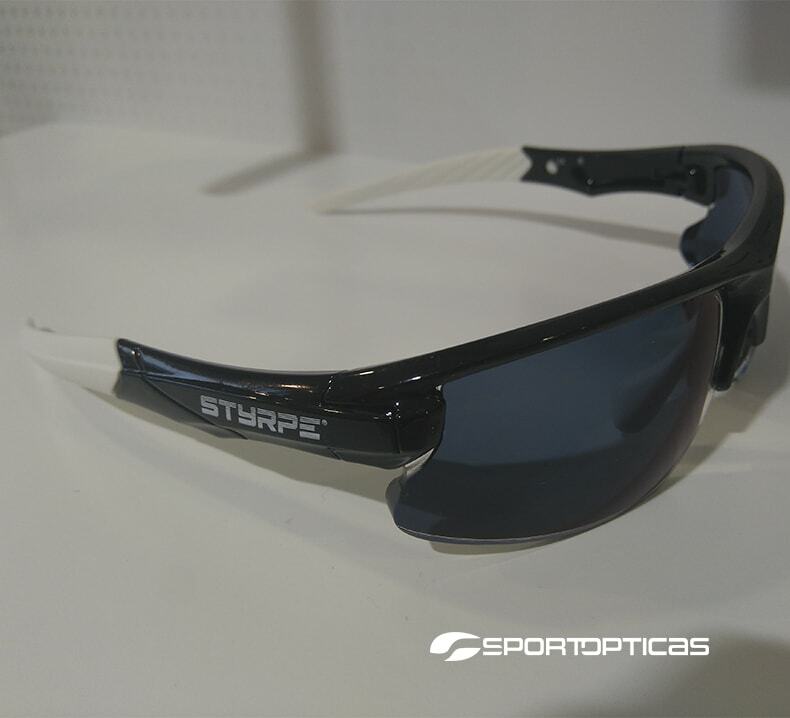 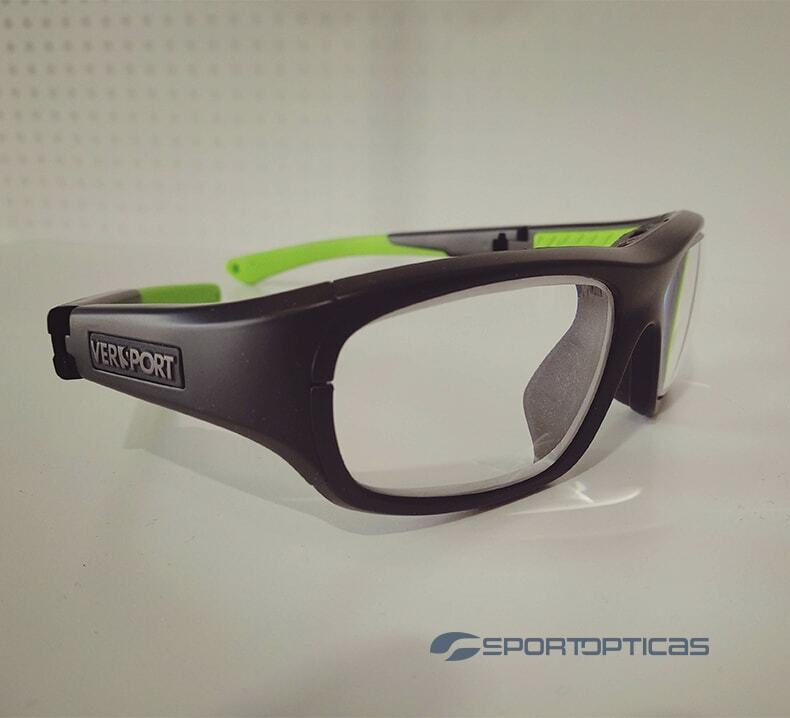 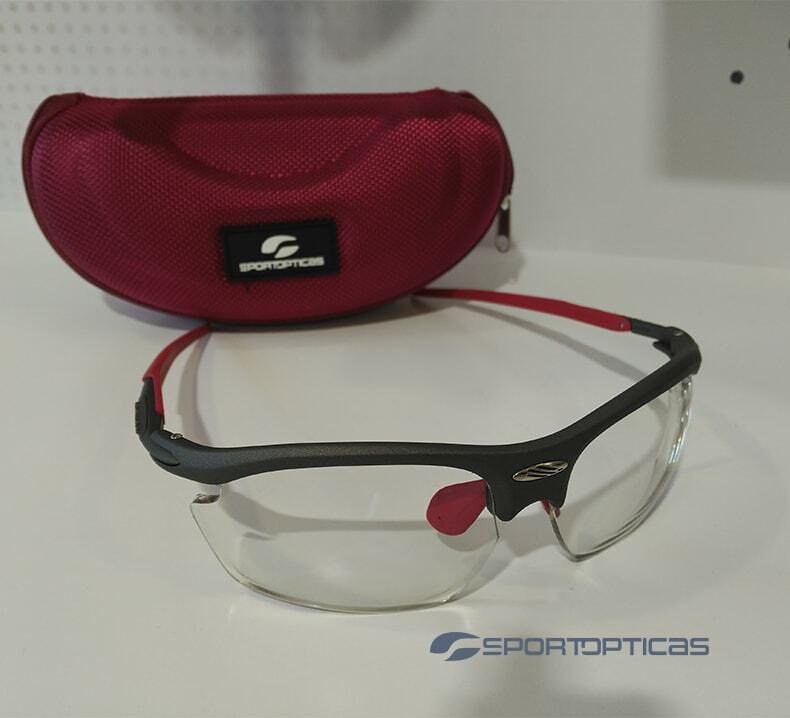 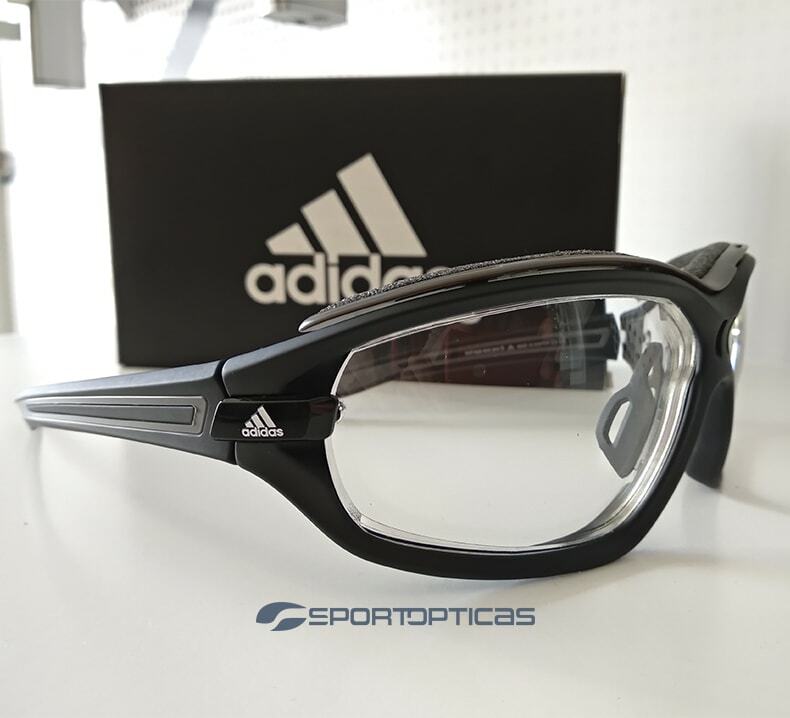 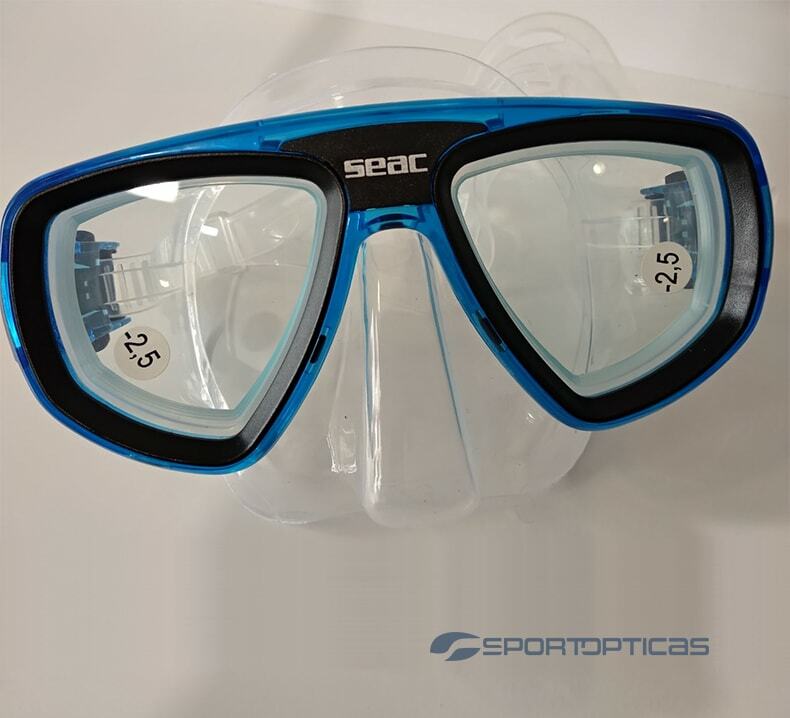 Graduated sport glasses for your favorite sport.